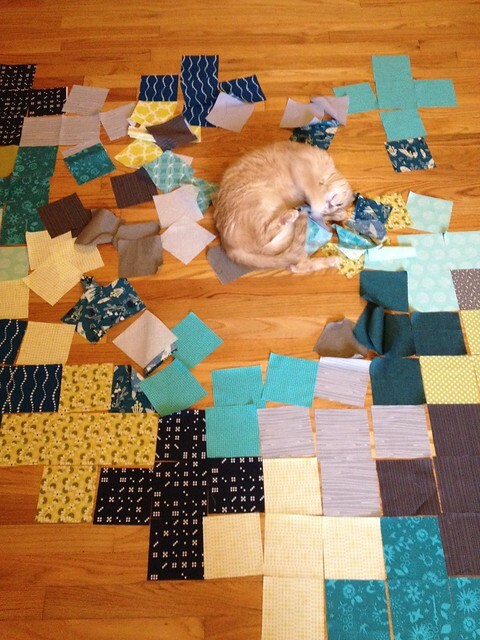 During my quilting hiatus, I was on a fabric buying hiatus by default. 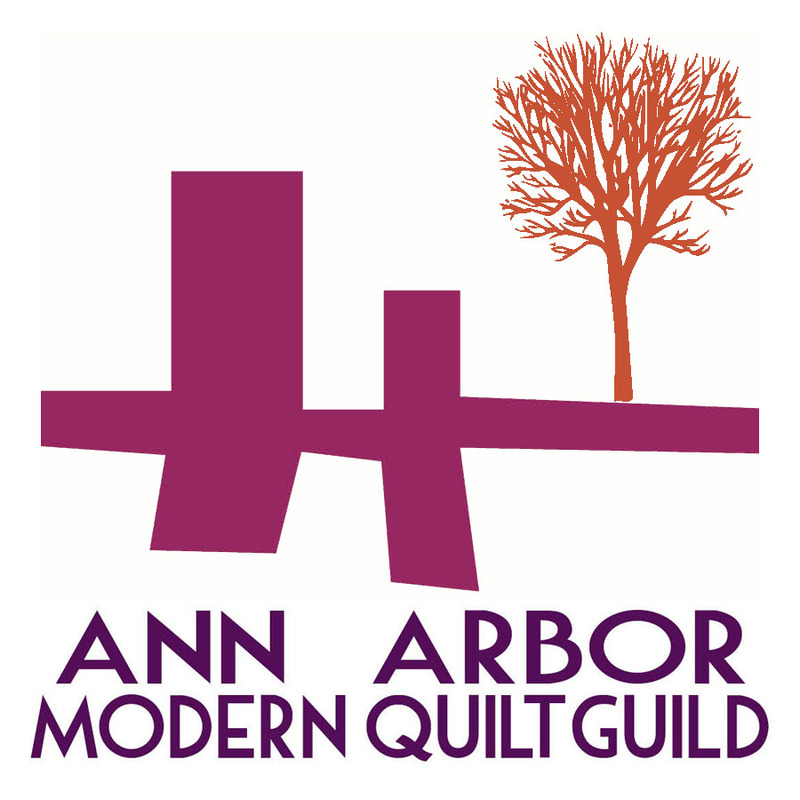 Once I discovered the new semi-local quit shop, Pink CastleFabrics, I have been bingeing on all of this great new fabric that’s available. I love looking at beautiful patterns and colors, so naturally fabric (and stationery and wrapping paper) are all fun for me to use. 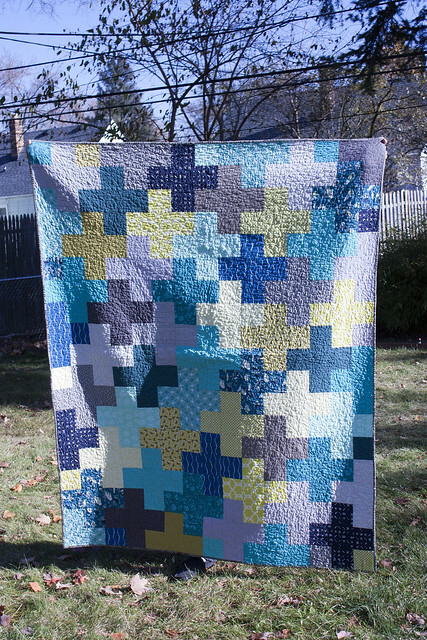 I love scrappy charm square quilts, so the Arithmeticpattern was calling my name. 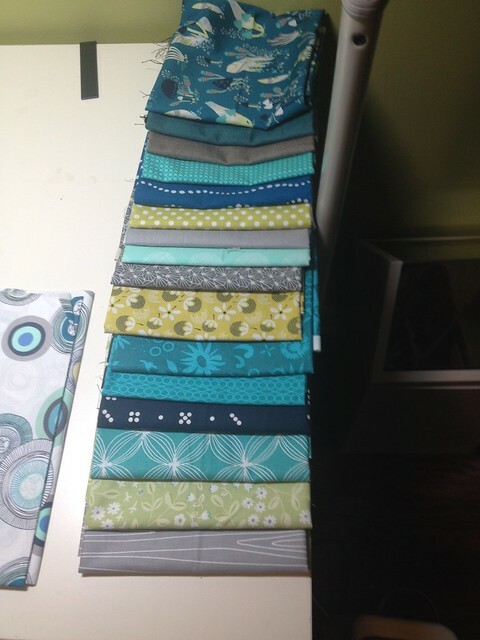 As I was folding some of my new purchases, I came up with this bundle of teal, citron, navy and gray. This is pretty much my all-time favorite color combo (and the colors in my living room), and I was so excited to put this one together. Apparently Nuku Nuku was super excited too! I’ve been holding out on a design wall because it just doesn’t look pretty when it’s not in use, so for now I’ll have to take my chances with our bedroom floor space. 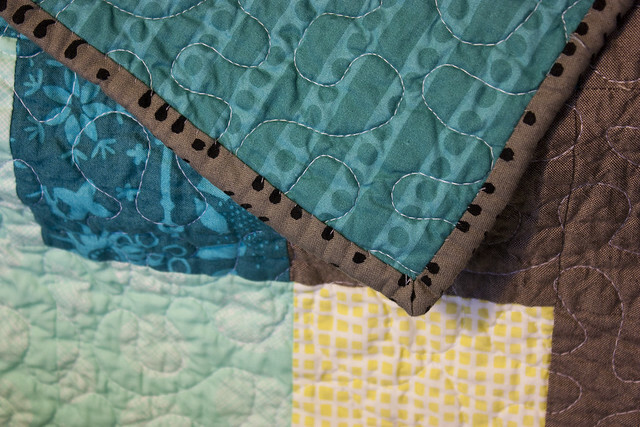 I love this gray comma fabric that I used for the binding. I miraculously had 4 yards of this backing fabric in my pre-hiatus stash. 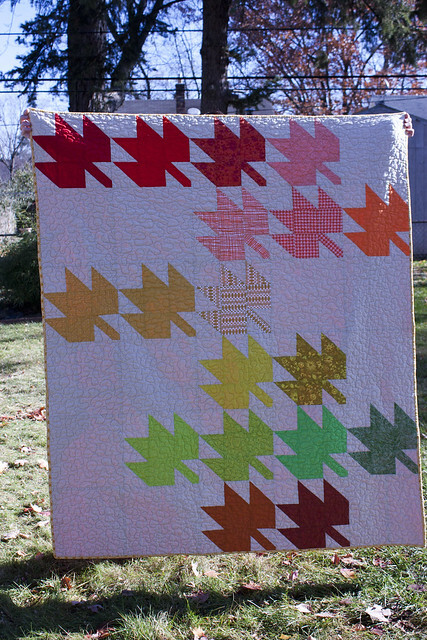 I must have purchased it for the back of a different quilt, but now I can’t remember what was earmarked. While I was away, I also seemed to miss out on the HeyPorkchop blog (and subsequently thought about learning how to cross stitch to make these adorable patterns). 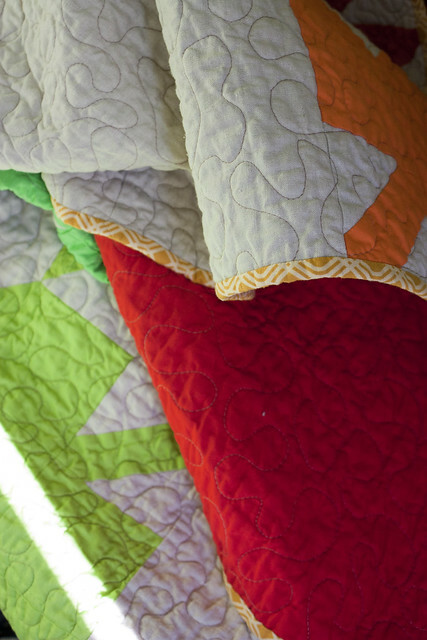 I immediately fell in love with her Modern Maples quilt pattern (also love this Maple O’s quilt). I pulled lots of fall colored fabric and rushed to finish this before winter. I made it while we still had leaves on the ground….but not before our first snowfall this year (yikes!). 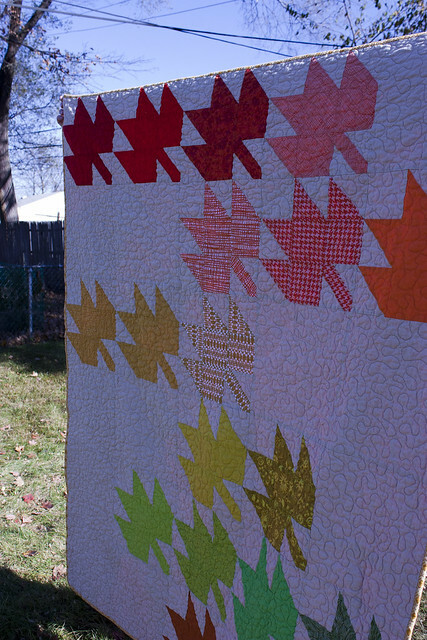 For the binding on this, I used fabric from my favorite new line, Sunprints by Alison Glass. I can't get enough of her colors and fun designs.